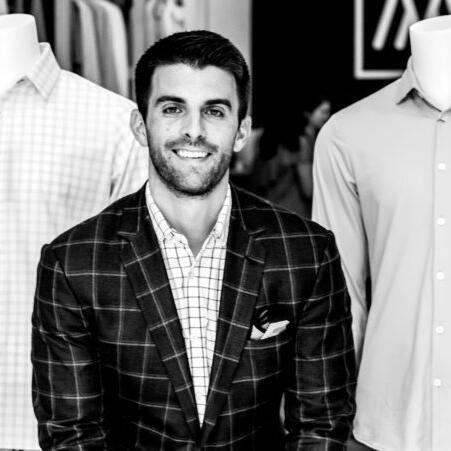 Kevin Lavelle (@KevinSLavelle), Founder & CEO of men's dress shirt company Mizzen and Main (@MizzenandMain) joins us to discuss how the company is cleverly parlaying relationships with high profile athletes like Phil Mickelson and JJ Watt into increased visibility for the company. The TV/digital/social media campaign featuring Phil Mickelson and another campaign around "Textile Dysfunction" have gone viral and lead to big sales for the company. Lavelle also discusses how the company was started, how he came up with the Mizzen and Main name, the unique deal structure with his athlete ambassadors, why the company handles its ad campaigns in-house, the advantages of being a small and nimble company, advice for entrepreneurs, how to make yourself relevant with high profile people and why he chose to launch his own podcast - Founders 15 (available on iTunes). Listen to the Sports Business Radio podcast on iTunes, Spotify, AudioBoom, Tunein and Stitcher. Follow us on Twitter @SBRadio and on Instagram @SportsBusinessRadio.